You have to be a morning person to be a ski guide. I learned that early in my career when working for a heliski company in New Zealand. Ours wasn't the regular alarm clock but a two way radio that sat next to our beds. At 6:15 am a call would come through from the lead guide letting us know whether it was a "Go, or no go." When some guides would forget to turn their radios on, the radio call became a phone call. Such was the enthusiasm of my colleague to hear whether we would be flying, he would inevitably be the first to answer the phone. I could never work out why he was always completely dressed in his guide's ski wear without having gotten up any earlier. Only later did I find out that he slept in his goretex. Guess that's one way of morning preparedness. The decision to fly a helicopter is an involved process, and cancelling before completing the runs in is too expensive an option. All was taken in to account such as remote weather stations, satellite forecasts and even talking to high country sheep farmers. When calling the sheep farmer, one had to be mindful of the time of the year. Lambing season was a busy period. 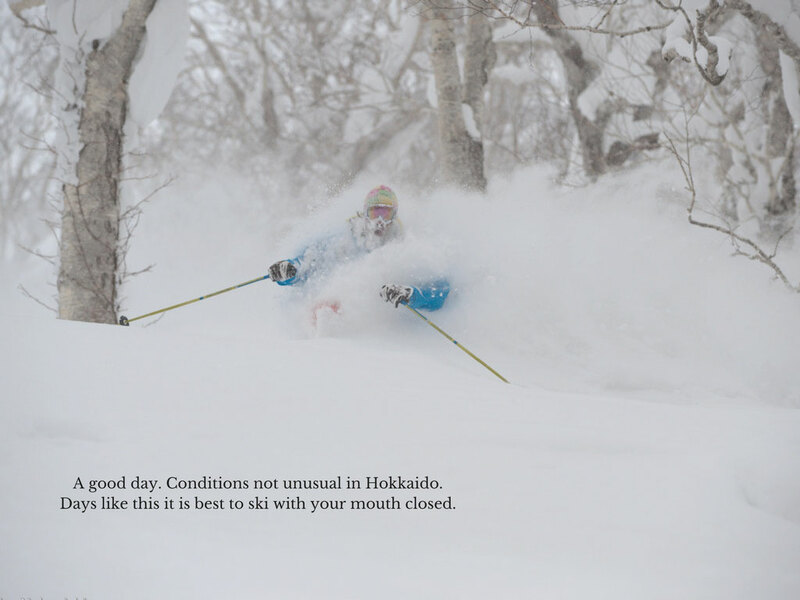 Determining the best location to ski is no less involved here in Hokkaido. We will have a number of groups on different programs at any particular time. Sometimes this can benefit the decision process as we have gathered information on snow conditions from guides who have skied different areas the day before. Again, we are dependent on the forecast and have access to information such as remote weather stations which makes the job easier. Our decision differs from that of a heliski operation in that is isn't whether we can operate, but where will have the best conditions on the day. Hokkaido is a small island but has a lot of different microclimates. The amount of snow a resort or backcountry area receives fifty kilometres away can be quite different. We are confident in our decision making process which has been streamlined over the years. 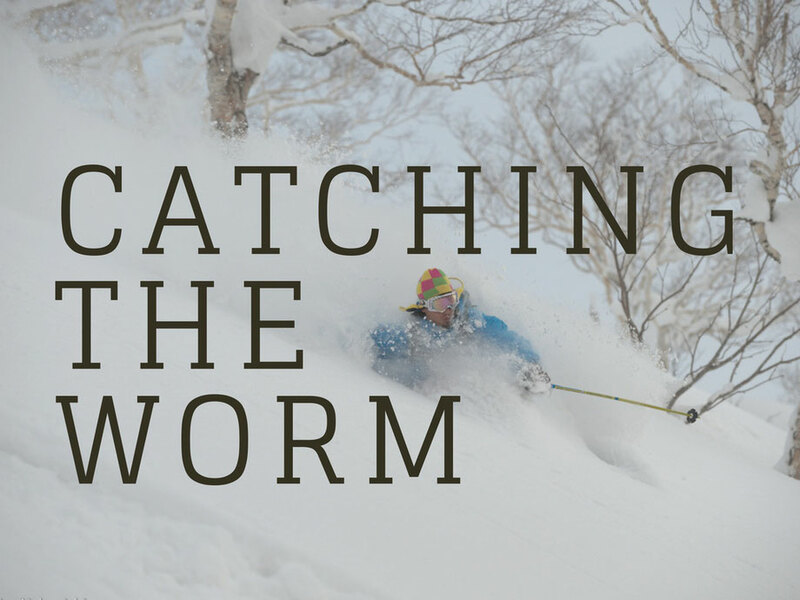 Being resident in Hokkaido year round also helps, particularly having made local contacts in each of our operating areas. One of these is a local farmer, albeit in rice, and not sheep. He has winters off when the rice paddies are buried in snow, and snowboards at the local resort. Luckily for us, there is no lambing season.